Do you want to learn more about challenges and opportunities within a fast changing environment and a complex matrix of cloud vendors? 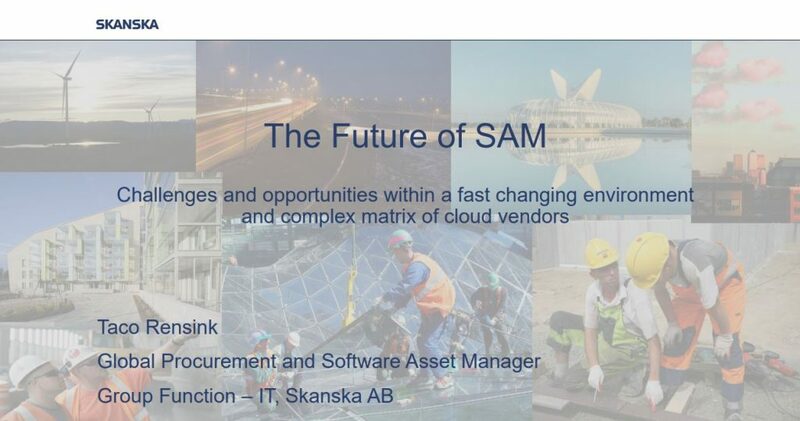 Watch the video case study presented by Taco Rensink, Global Procurement and Software Asset Manager at Skanska. Please fill out the download form to watch the video.